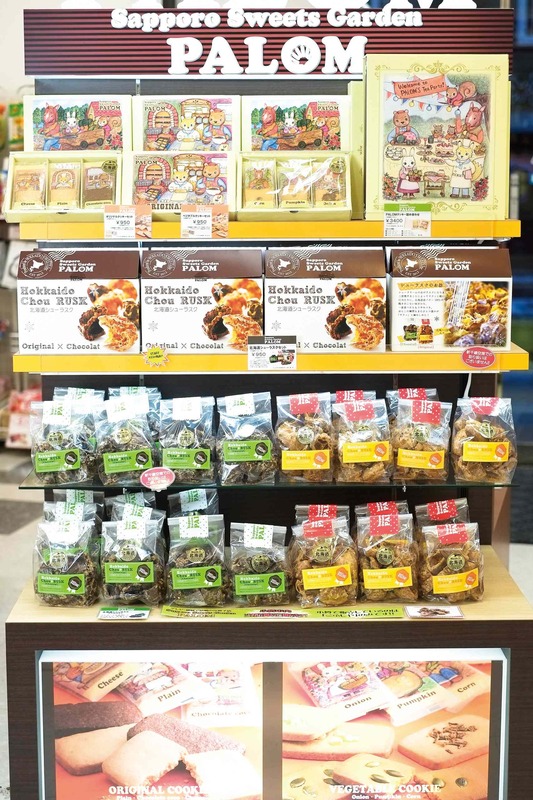 Famous Hokkaido sweets and treats such as Shiroi Koibito, Rokkatei, Royce’, Jagapokkur, Hanabatake Bokujo… we also have baked sweets from the Palom confectionary that can only be found at Kobushiya. 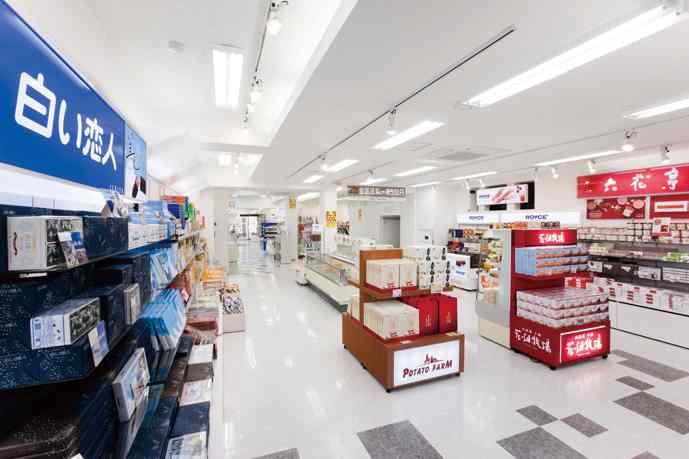 Take your time and wander the spacious store, browsing our selection of food products and crafts. 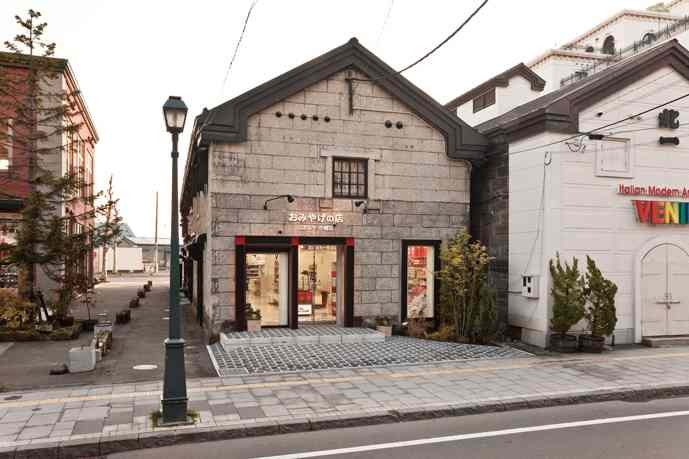 Purchases of over 5000 yen can be shipped within Japan at a flat rate of 500 yen. If we can be of assistance, please ask our staff anything! !